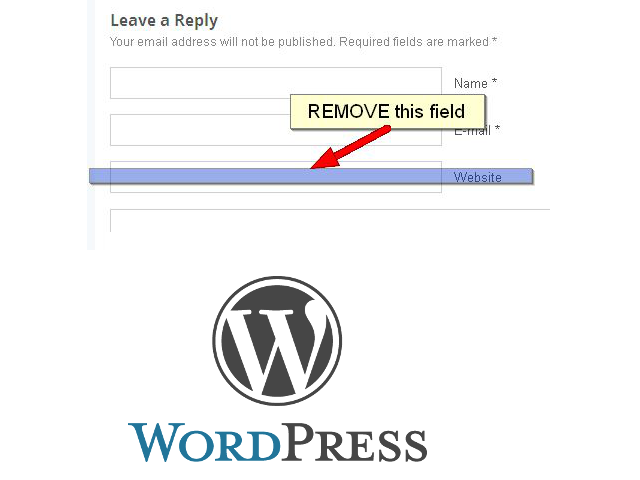 Are you a wordpress website or blog owner? 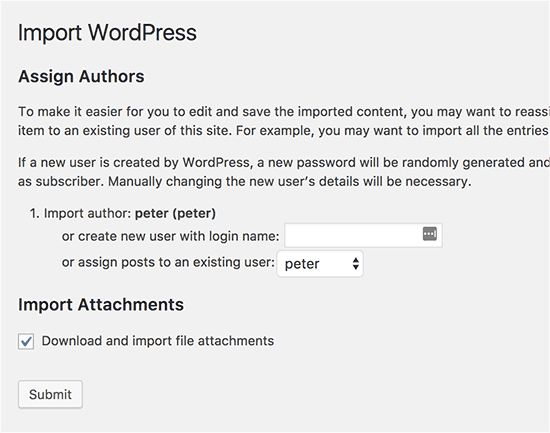 Did you recently upgraded to the latest WordPress release as you wanted to always keep ahead with security and latest wordpress functionalities ? I'm one of this and recently I've upgraded WordPress to 4.8.2, hopeing that this would make my blog even better with the fresh new wordpress but suddenly my Widgets stopped working, e.g. The next place I checked logically is HTTPD (Apache) both access and error logs and there I found the widgets.php once called is returning 500 (Internal Server Errors), so I was forced to do something to make my appearance work again. I tried my best to make Appearance -> Widgets and Appearance -> Customize WP Dashboard menus to work but without success so I finally got pissed off and decided to downgrade WordPress to the previous version where everything was running fine. 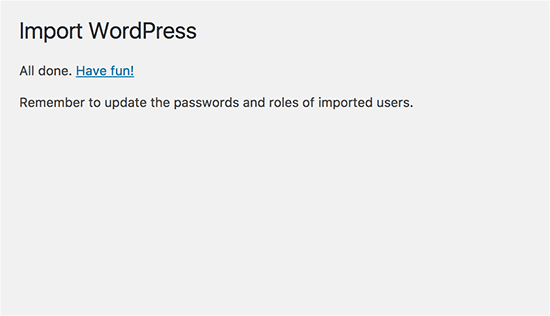 A quick investigation in Google led to find that there is an easy to use WordPress plugin that is capable of upgrading / downgrading wordpress to virtually all official WordPress releases. 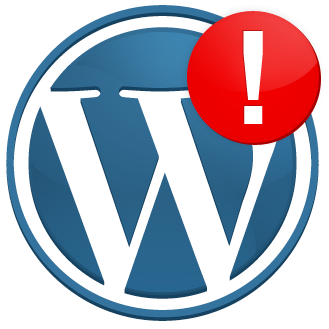 The plugin “WP Downgrade” forces the WordPress update routine to perform the installation of a specified WordPress release. 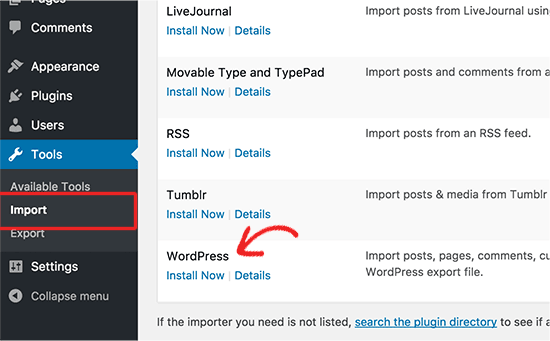 The Core Release you specify is then downloaded from wordpress.org and installed as would any regular update. You can permanently stay on a previous version of your choice or update selected. N.B. ! 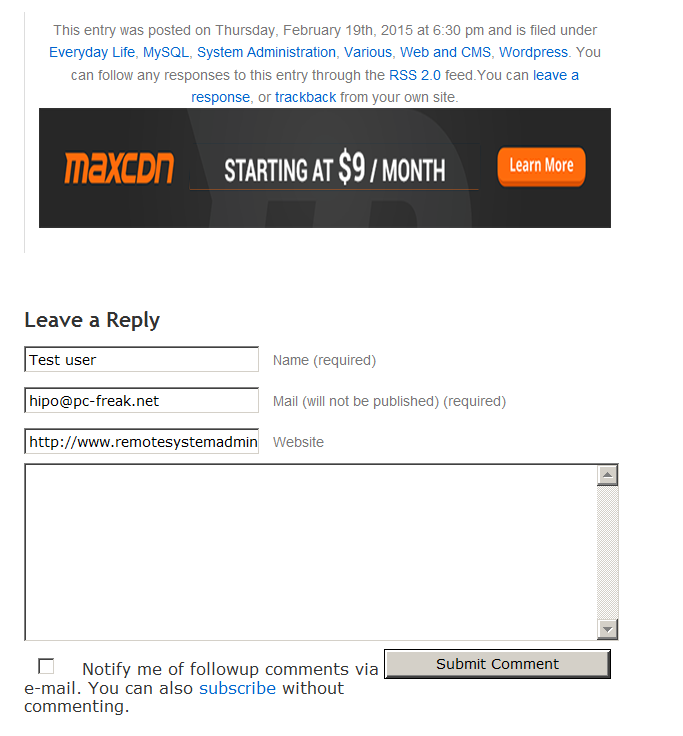 On a shared hosting or CPanel, you might have to upload the plugin with FTP. "WP Downgrade | Specific Core Version has the potential for becoming one of the best-loved plugins among those, who simply cannot update to the latest WP release. In the past the latest WP release was the only offering for WP’s Automatic Update routine. This left all those behind, who have to wait with Core updates, until their plugins become compatible with newer WP releases. When this finally happens, more often than not there has already been yet another Core update. 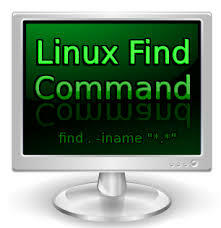 In the end a dreaded, cumbersome, time-consuming and error-prone Manual Update used to be the only way to go. With WP Downgrade | Specific Core Version this is now a thing of the past. Anyone who lags behind the latest WP release is now able to use Automatic Updates even to lower WP versions. What WP Downgrade does simply is to make WP believe that the version you want to update to actually is the latest version. Because of this, there is no difference to updating to the latest version." Next you will have to press the re-install button to install the desired WordPress release, if you're unsure which was the exact previous version you used you can check the list of All WordPress official released versions here choose any version that was released few months before the latest that was creating troubles for you and do re-install with it, if you face issues with it, you plenty of other versions that are close to it with which you can try, after all one of them should be working. 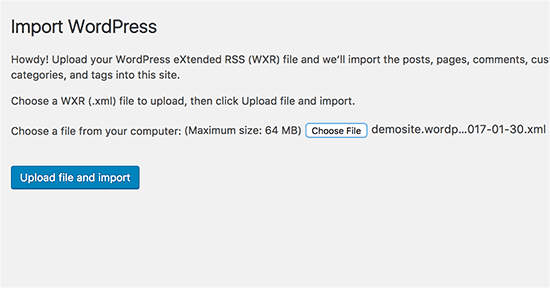 Assuming that your directory structure of the current installed WordPress is not having any permission issues, the respective version of wordpress would be downloaded and untarred over the actual latest release you're having, so soon you'll have your WP reverted to the OLD release. Once downgrading in my case immediately my Appearance -> Widgets started working again. Hooray! that should fix permissions for you so then you can happily again, re-run the re-Install button to finalize WP Downgrade. Now you can enjoy your life as everytihng will be working as expected, no broken more strange plugins behavior (which is another additional effect showing incompitability between WordPress release and a Plugin, no nothing), you can sleep calmly again. If you run multiple WordPress websites or blogs, but one of the websites is much more developed at a certain point you might decide that the best of the two worlds would be two merge two WordPress blogs into one. So how can we do merge your multiple wordpress websites into single ? 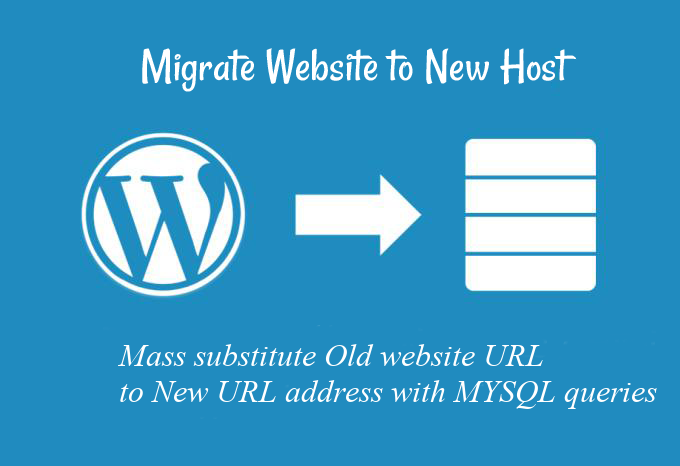 First thing to do is to immediately create SQL data and WordPress sites backup, so if something goes wrong you can easily restore. Assign Authors (that should be your account or the account with which the primary blog has most posts and with which you'll be merging). 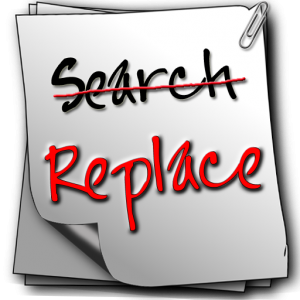 One last step is to set properly redirects so that the transition merge from the Old Website to the New one does not impact your website Search Engine Optimization Ratings. 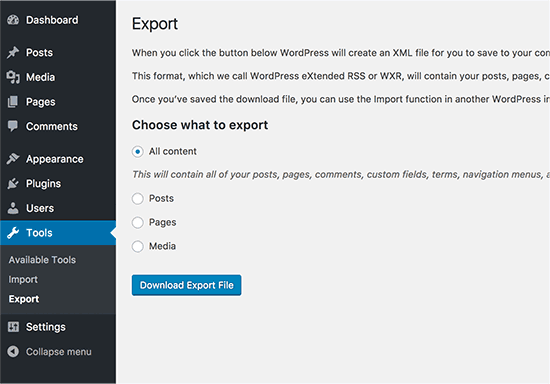 Open the file (SITUATED ON THE OLD WORDPRESS WEBSITE THAT YOU'LL BE MERGING) with editor directly on the server or if it is a shared hosting, download it and edit it at your side. Replace inside above example http://www.newsite.com with the name of the primary domain name to which we're merging (e.g. the merging domain and not the one we merge).